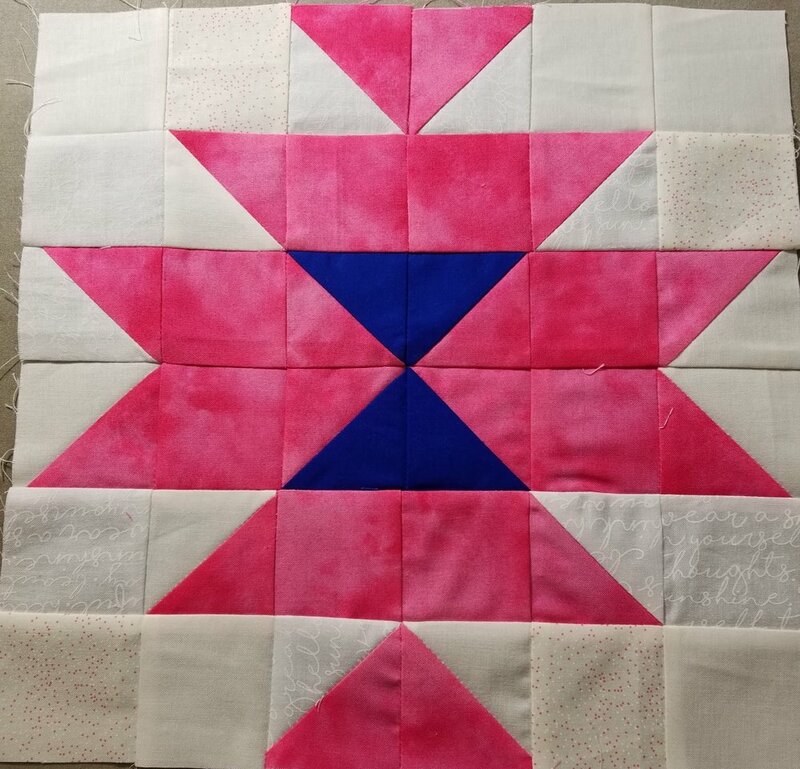 Each month our guild makes a different block of the month. Some are improv and some are a twist on more traditional blocks. It's always exciting to see all the different takes on a common theme. Check the blog for this month's block. 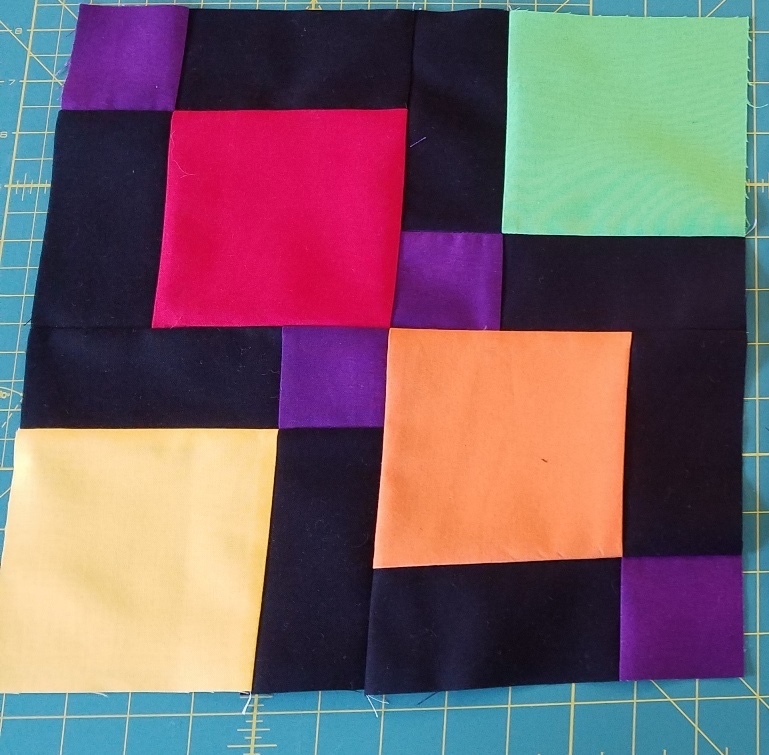 We have regular Sew Ins to get together and whip up quilts using the blocks of the month. Those, along with other quilts graciously donated by members, are given to local charities.